As is the (new-ish) tradition, Google rolls out security updates on the first Monday of each month. The factory images for March's updates are right on schedule with all of the recent fixes to shore up potential vulnerabilities in the operating system. LMY49H is the build number for the Nexus 10 update, which will remain cut off at Lollipop. Most of the other devices on the list are moving up to MMB29V, though a few other build numbers are available for special variants. 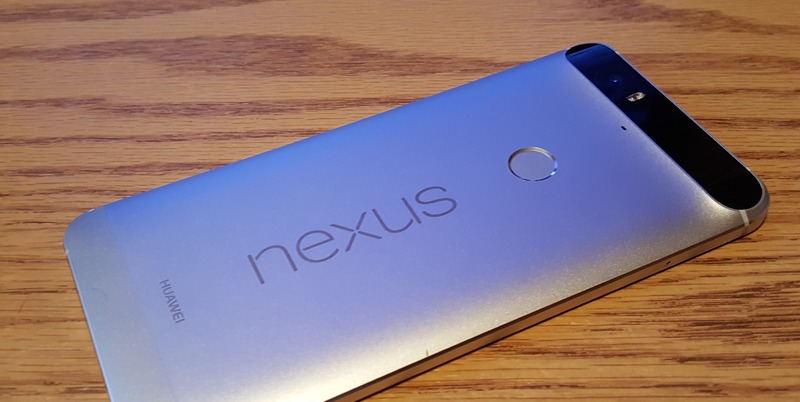 It looks like there may still be a couple of missing images, like the Nexus 6P. Just keep checking back and they'll probably turn up shortly. Update: it looks like everything should be up now. According to the posted security bulletin, there are 16 fixes in total, almost evenly split between issues rated at either Critical or High severity, along with a couple of Moderate items to close out the list. Many items on the list are still closing up holes in the mediaserver, stagefright, and related libraries, but a few are also there to cover potential attacks over Bluetooth and Wi-Fi, one to close up a possible invalid certificate vulnerability, and another to close up a weakness in the setup wizard. If you're eager to install the latest updates, head over to the factory images page and download new builds for your device. Alternatively, just wait around for a few days and the OTAs should hit your devices in due time. We'll be watching for the code changes to be uploaded to AOSP later today, so stay tuned for the changelogs this afternoon or tomorrow.